This 75' X 19' Pluckebaum Custom, 1979 is built like a dream! 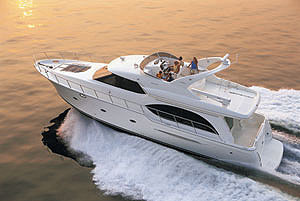 She is powered by Triple Caterpillar 3208-TA Diesel Engines..Ready to cruise! 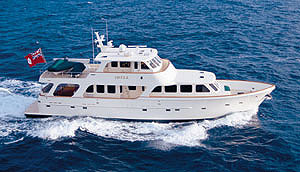 She has two staterooms, two heads with showers, a full size washer and dryer and even a work shop for the Captain. 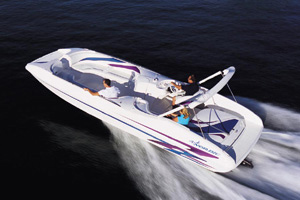 It is impossible in the space allotted to list even a fraction of the options and amenities this vessel boasts. This girl is going to look brand new! Her exterior has been repainted Spring of 2015 and her bottom is being re-done. 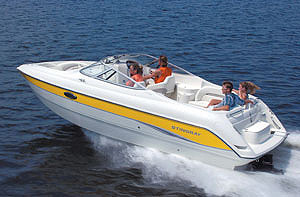 Contact us today to schedule an appointment to come view this boat!!! LOA: 75 ft. 0 in. Beam: 19 ft. 0 in. LWL: 67 ft. 0 in. 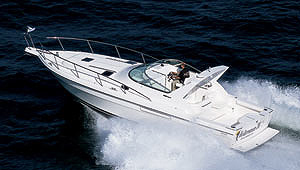 Master Stateroom is located forward with King Size Bed and Panasonic 26" TV with integral VHS tape player. Second Salon has 32" Mitsubishi Flat Screen HDTV, Glass Dining Table with matching chairs, Pantry (6 shelves), Built In Dresser, and a free standing dresser. Exclusions: Any and all items viewed on the vessel that are not on this listing sheet should not be considered as part of the vessels inventory at the time of closing.